Father’s Day is coming up! 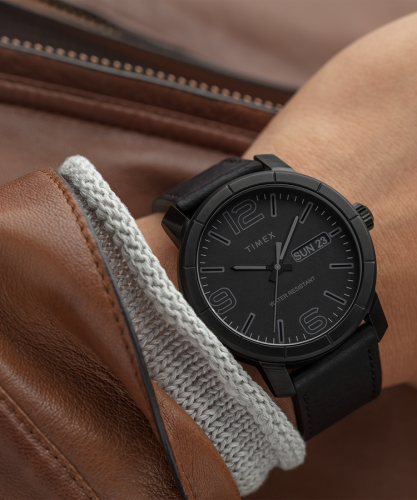 And Timex is already celebrating with 20% off! 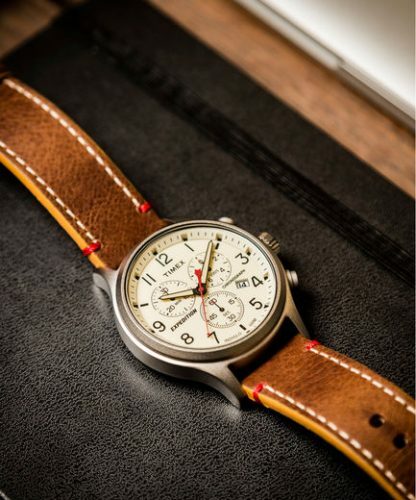 Choose one for you or for your dad and surprise him with a high quality Timex watch! Choose between a more classic style or do you fancy this all black version? Free Shipping to our US warehouse!